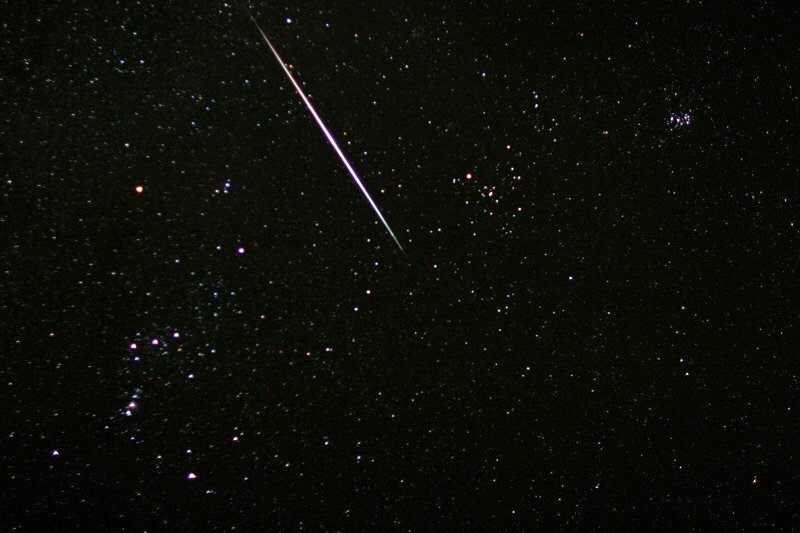 The peak of the annual Geminid meteor shower is tonight, and the National Weather Service’s forecast is for clear skies across the state that should make for easy viewing. University of Missouri Astronomy Professor Angela Speck says the shower will be very visible in Missouri. Speck says the peak will be around 2:00, Friday morning. The shower is made up of pieces of dust left by the extinct comet 3200 Phaethon burning up in the Earth’s atmosphere. Speck says nothing of the debris is large enough to reach the ground and pose a threat. 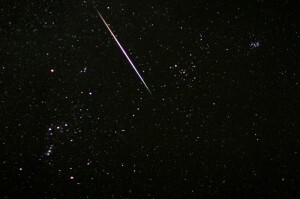 There could also be a bonus, second meteor shower. Speck says the best way to see the shower is to use the naked eye, and get out-of-town and away from city lights. Those who can’t get out can find various websites that will also offer views of the shower.